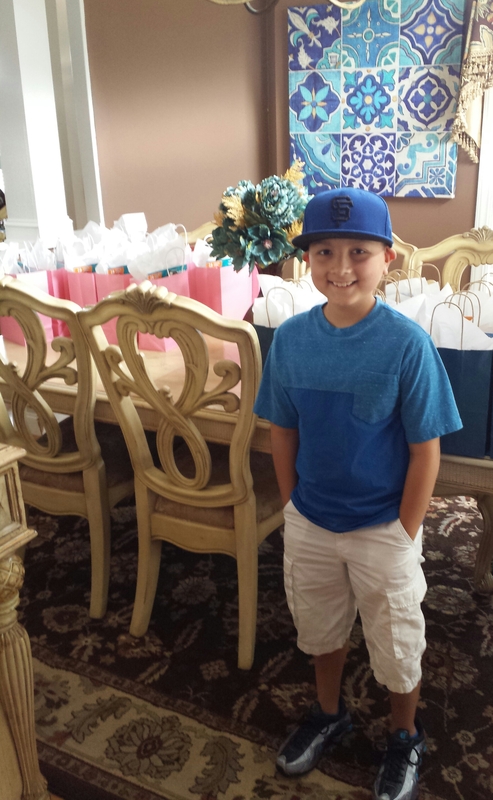 The Pennies for Asher Foundation was established to support children who are battling cancer along with their families. In 2014, Asher Smith was diagnosed with Acute Lymphoblastic Leukemia with Intrachromosomal amplification of chromosome 21 (ALL w/ iAMP21). 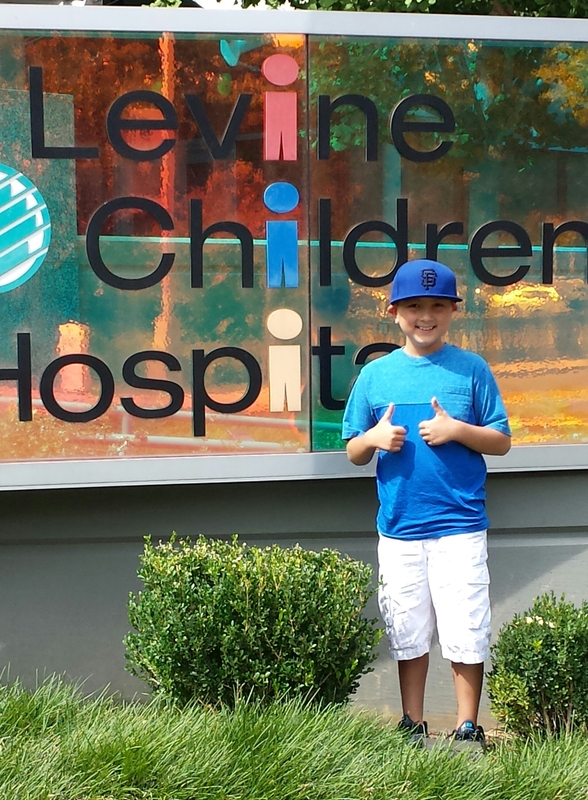 While the diagnosis was an aggressive invader, Levine Children's Hospital's Hematology & Oncology group began an immediate attack with a regiment of chemotherapy and systematic treatment. Having spent his 9th birthday in the hospital recovering; Asher experienced what so many children undergo while "walking through the valley of the shadow of death" (Psalm 23:4). While in the darkest part of that valley, Asher continued to smile while looking to his Lord & Saviour Jesus Christ for comfort and hope. Asher's father, Casey Smith, who is the pastor of CRBC asked him, "if you ever make it to the Major Leagues, what are you gonna do with all that money?" Asher's response was, "I will help children with cancer and their families!" Through planning and much prayer, Asher's desire to help children and families fighting cancer has already taken flight with the establishment of our foundation. As a ministry of CRBC, the foundation is an extension of the Gospel call and admonition to "do unto others as you would have others do unto you" (Matthew 7:12). Asher, in establishing the foundation, has taken that admonition to heart. 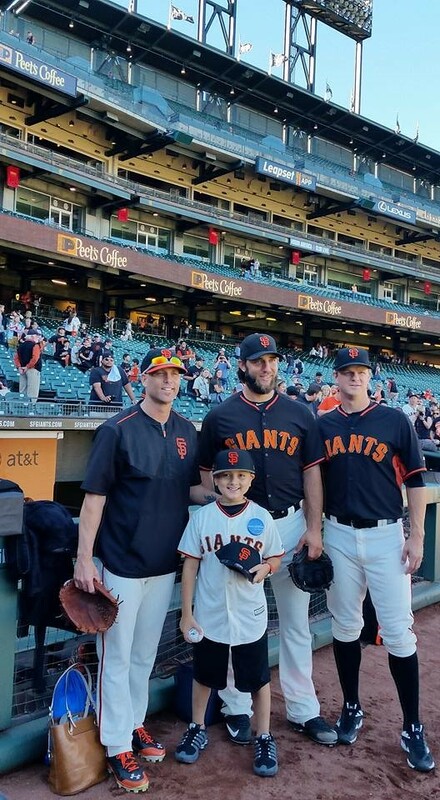 An avid baseball player and #1 fan of the San Francisco Giants World Series pitcher, Madison Bumgarner, Asher adopted the black and orange colors used in our logo design in honor of him. 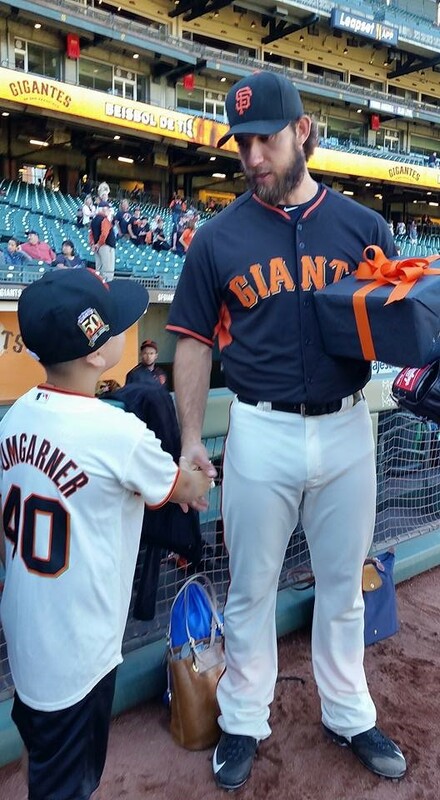 Bumgarner remains a source of encouragement to his young fan who is determined to "strikeout" childhood cancer as he would opposing batters. The ministries "pitching mound" is a place of prayer and effort to support childhood cancer patients and their families through the financial gifts of our loving supporters. We ask you to prayerfully join us in this worthly cause. Each month, the Pennies for Asher Foundation staff, which includes Asher, his mother, father, and sisters, stuff gift bags to the brim with candy, toys, games, and crafts. The bags are rounded off with the signature touch of a personal letter of encouragement from Asher including a chosen Bible verse and most importantly, a copy of God's Word. This is done with great joy knowing God's will is being done, children and their families are encouraged, and the Gospel is being carried out. We are grateful to the staff at Levine Children's Hospital for their willingness to distribute the gift bags knowing the good that comes from a selfless effort to bring joy and comfort to those in need. In baseball, we often say to the pitcher, "just keep throwing strikes!" At Pennies for Asher, we often say, "just keep praying and giving!" With your help on both ends, much good will come - good that was birthed from the heart of a child going through the darkest of hours. By God's grace, Asher has entered into remission and the prognosis looks great! If God intends for Asher to ever make it to the big leagues, that's great, but more important than that, he's already been called up to the most important team that exists - God's team. That team includes others who want to fullfill the Great Commission upon which the Pennies for Asher Foundation is established. Please join our team by supporting our efforts with your prayers and financial support.